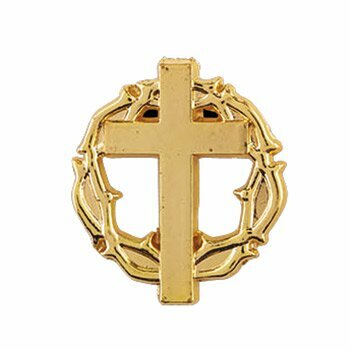 Our lapel pins are perfectly priced to hand out during Easter gatherings and celebrations. Each pin comes with a clutch back and includes a full-color bookmark with the words, "For God so Loved... I'm forgiven. 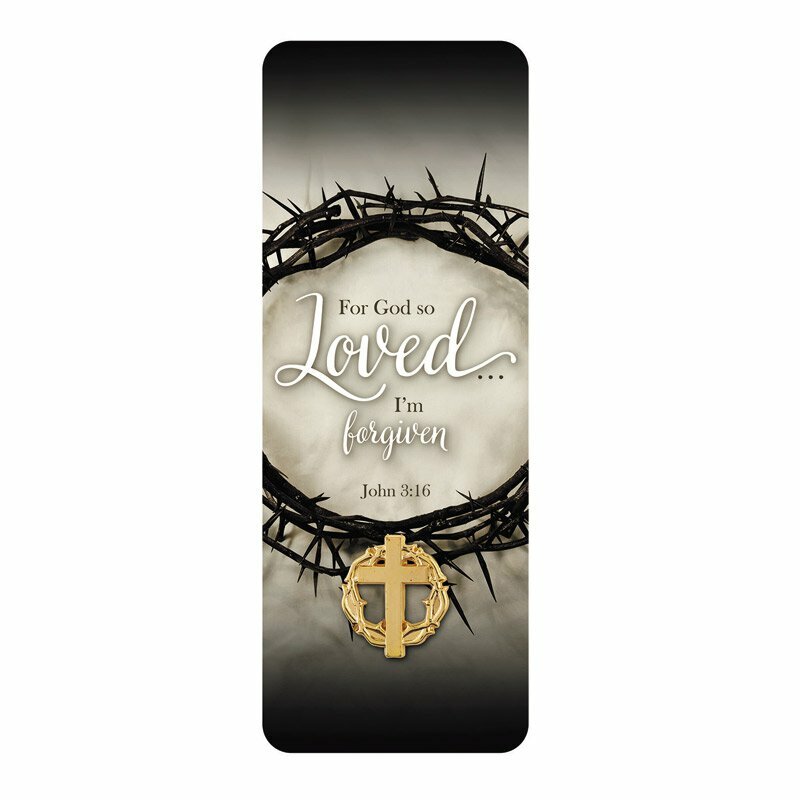 John 3:16" on the front.